The Federal Government of Nigeria has said that the appointment of Nigeria’s Engr. Shola Taylor, the incoming Secretary General/ Chief executive of the Commonwealth Telecommunications Organisation (CTO) as chief of the 54-member body reflects renewed confidence in Nigeria. Effective midnight September 17, 2015, Taylor, takes over as the Secretary General/ Chief executive of the 54-member nation Commonwealth Telecommunications Organisation (CTO). His appointment was announced in London, United Kingdom on June 16, 2015 to succeed Prof. Tim Unwin. 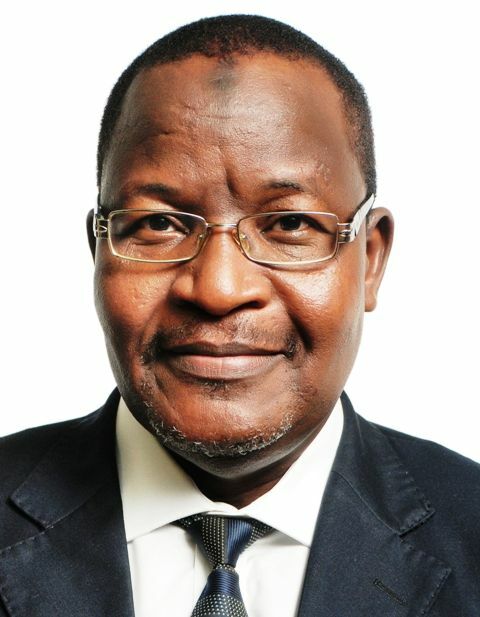 The Acting Executive Vice Chairman (EVC) of the NCC, Prof. Umar Garba Danbatta, is also the Chairman of CTO. Taylor’s appointment comes at a time that Nigeria is re-establishing its status in the comity of nations and the Federal Government has assured of its continued support for the CTO. Prof. Danbatta equally congratulated Prof. Unwin for his contribution to the steady growth of CTO in the last few years, according to a statement issued today by Mr Tony Ojobo, Director, Public Affairs of NCC. Mr Shola Taylor, incoming Secretary-General of Commonwealth Telecommunications Organisation (CTO). 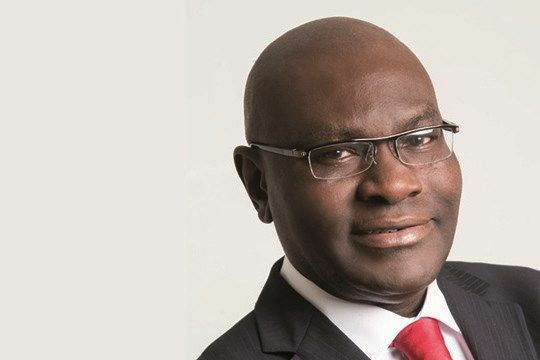 Before his appointment as the Secretary General of CTO, Taylor has been the Chief Executive of Kemilinks International, a global ICT Consultancy firm based in Lagos, Nigeria. A telecommunications engineer by training, he brings his over 35 years of global telecommunications experience in ICTs with government and the private sector to CTO. He has consulted for several blue chip companies in Nigeria and the global ICT communities. From 1994 – 1999, Taylor served as Regional Director of Inmarsat. He also served as Space Technology coordinator for developing countries at the International Telecommunication Union (ITU) from 1993 to1994. He had earlier served as Project Director at ITU (1987 – 1993). “His very rich experience will certainly impact positively on the CTO,” Danbatta added. Taylor’s appointment and assumption of duty comes a little over two weeks after another Nigerian, Dr. Akinwunmi Adesina took over as President of the African Development Bank (ADDB) in Abidjan, Cote D ‘Ivoire.